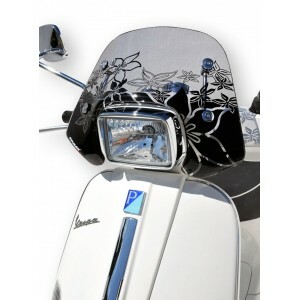 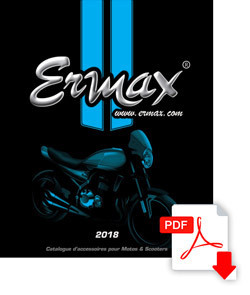 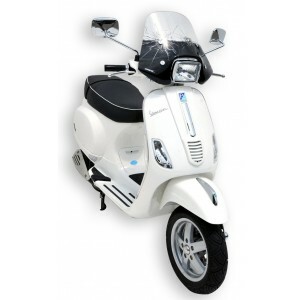 Personalize your scooter Vespa S 50/125 2010/2015 with Ermax windshields : Piccolo ®, Mini Sportivo ® or Sportivo ®. 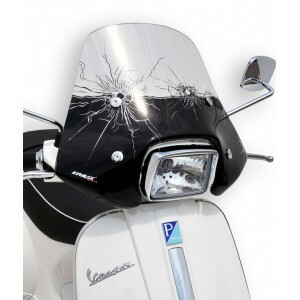 Very nice accessories for your Vespa, for a new look : wide choice of colors and optional design silkscreens, black fixing kit specific to the S 50 / S 125. 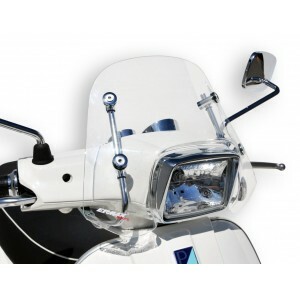 And your protection improved thanks to screen sizes from 30 to 45 cm.